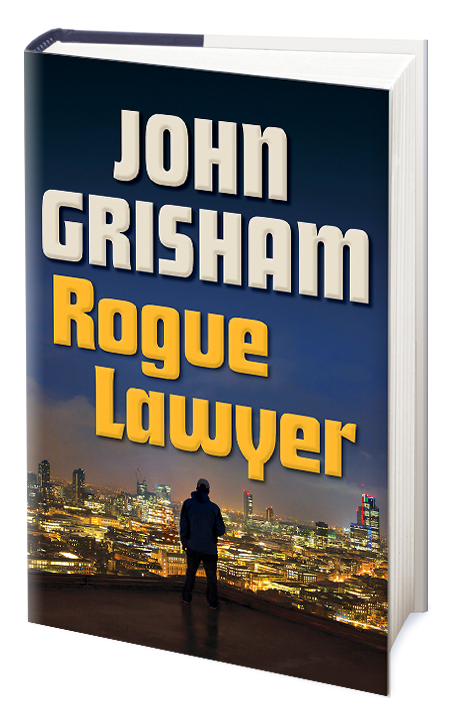 Rogue Lawyer (2015) is the latest legal thriller by best selling author John Grisham. The Washington Post commented that this book could be used as a how-to manual in fiction writing classes. This is a fast reading book and you will not want to put it down as you enjoy the stories about street lawyer Sebastian Rudd. 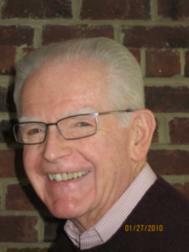 Use the links to read more about the author and his many books.